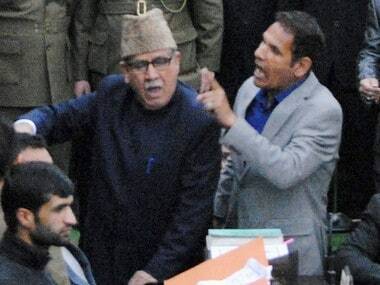 Jammu and Kashmir Assembly Speaker Mubarak Gul today issued a notice to former Army Chief Gen V K Singh to explain his position on his allegation of pay-off to a minister in the state. 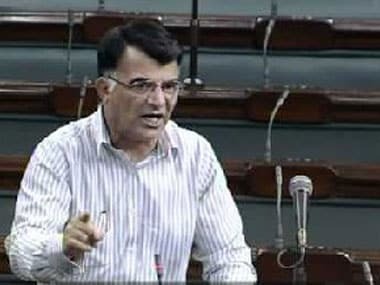 Lok Sabha MP of ruling National Conference, Mehboob Beig today demanded an immediate probe into the death of five persons allegedly in the firing by security forces in Shopian town of south Kashmir. 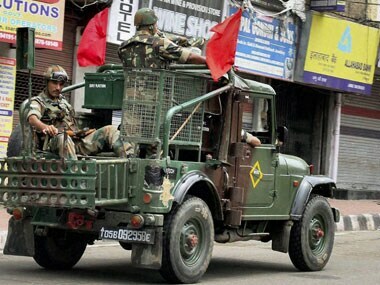 The tightened security arrangements were made in the wake of surge in infiltration attempts and ceasefire violations from across the border and escalation in militant activities in the Valley, officials said. 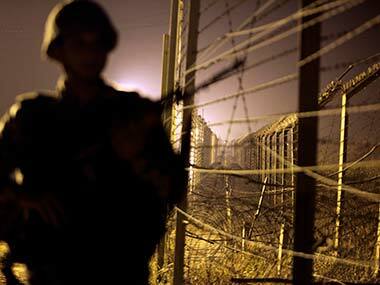 Separatists and ethnic violence have always been a part of Jammu and Kashmir's history. Unfortunately our politicians have only added to the divide instead of bridging it. 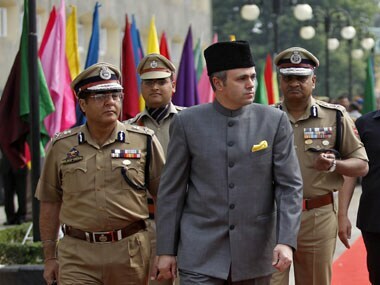 J&K Chief Minister Omar Abdullah said that it is only the Army that had objected to the withdrawal of AFSPA till now. 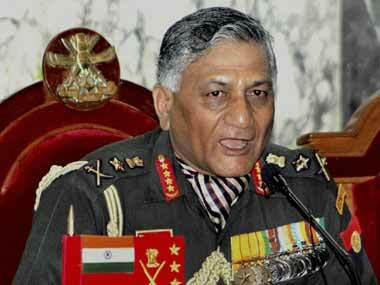 However, he is still willing to resume talks on the issue after the controversy surrounding Army Chief settles down.